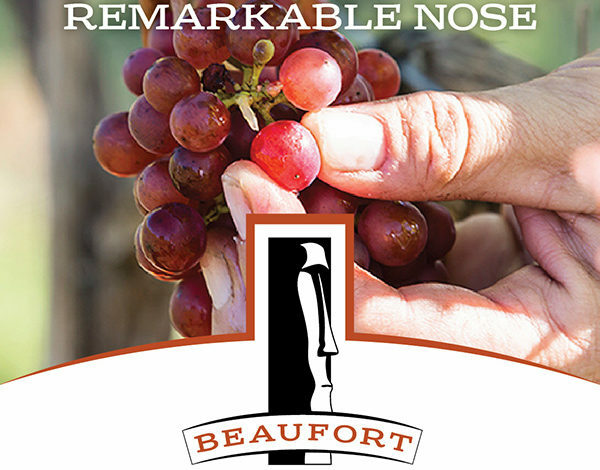 At Beaufort we’re dedicated to crafting excellent, small batch wines and to environmental sustainability in the vineyard. The big barn at the top of the driveway has become our new tasting room and winery—it’s a happy mix of informal and elegant, and a great place to bring a picnic and enjoy the view of the vineyard and mountains. Open Friday, Saturday and Sunday in summer, from noon until 5pm.